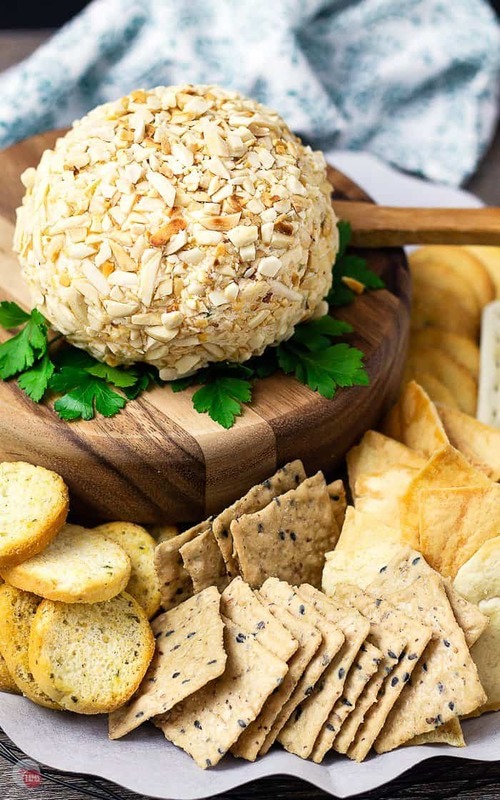 A Cheese Ball is the perfect party appetizer and this recipe is for making a classic cheese ball with just a few simple ingredients. Grab the recipe and all these helpful tips for customizing a great cheese ball with your own flavors! Just take me to the Easy Cheese Ball Recipe Already! If you’d rather skip my (very helpful, I think) tips and tricks, essential cooking info, and similar recipe ideas – and get straight to this delicious Best Cheese Ball Ever recipe – simply scroll to the bottom of the page where you can find the printable recipe card. 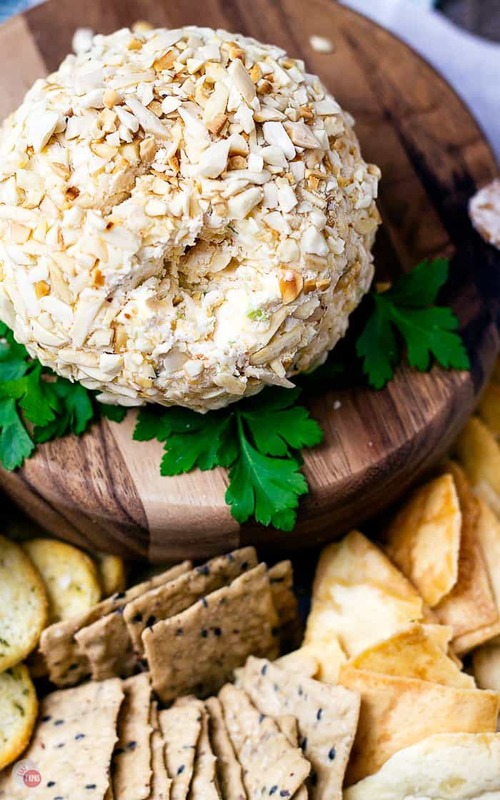 Before we talk about all the great ways you can turn a basic cheese ball into a flavor extravaganza, let’s start with the cheese ball ingredients. Every great cheese ball starts with a block of cream cheese. 8 ounces of cream cheese softened a little is best for maximum ingredient incorporation. Once the cheeses are mixed in, all you need is a little spice. Basic salt and pepper are really all you need with your cheeses, but I love a hint of garlic powder and a little onion to break up the richness of the cheeses. I also like to add in some Worcestershire sauce, some Tabasco, ad a hint of lemon juice to brighten it up. If you are making a sweet cheese ball I would leave out the savory spices and add a little vanilla extract, sugar, or honey. After the cheeses and spices are mixed together, place the mixture in a pile on some plastic wrap. Bring up the sides and twist to form a ball or roll into a log. 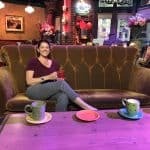 Chill for 30 minutes to an hour or up to 3 days. That’s why I love a cheese ball because I can make it ahead of time!!! The coating is the presentation or outfit that your cheese ball is wearing. Most cheese balls are rolled in nuts, herbs, or a combo of the two, but don’t forget the sweet cheese balls. There are so many fun candies that you can use too! 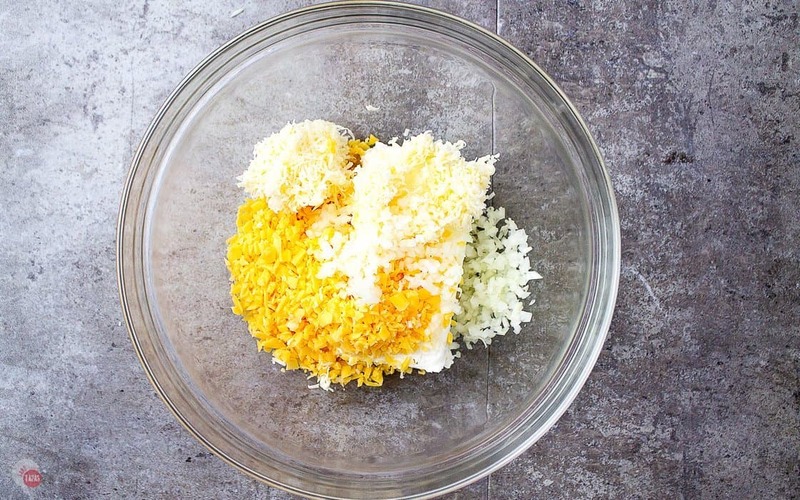 For easy coating, place the toppings in a bowl, add the cheese ball, and roll it around. Transfer to a serving platter and fill in any holes with extra toppings. make sure your cream cheese is softened or at room temperature. 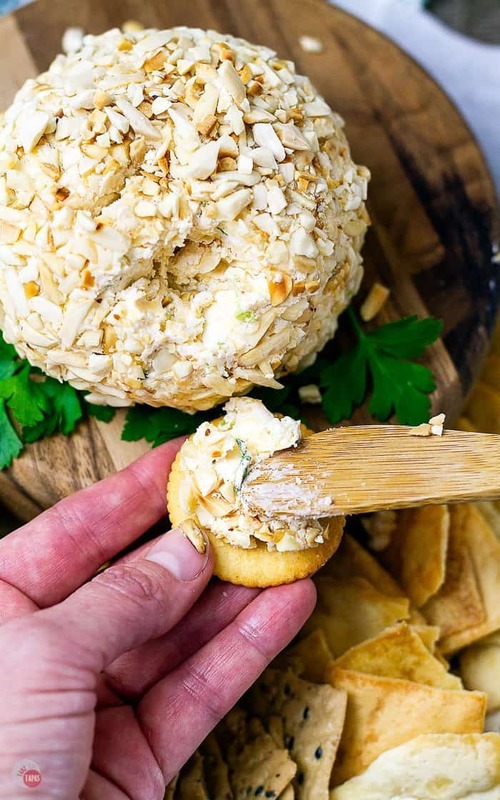 If the cream cheese is cold, it won’t mix with the rest of the ingredients and you will end up with clumps of plain cream cheese in the cheese ball. when adding shredded cheese, it’s best to shred your own cheese from a block. Pre-shredded cheese is loaded with starch and other anti-caking additives that can dry out your recipe. your basic cheese ball can be made up to three days ahead of time. when rolling your cheese ball/ cheese log warm up the outside of the cheese ball briefly in your hands (still in plastic wrap) which helps the coatings stick to the cheese ball better. if coating your cheese ball in nuts, make sure your nuts are toasted for even more flavor. if you are coating your cheese ball in crunchy items like pretzels, wait to coat your cheese ball until the last minute. Wrapping the cheese ball up with the coating can cause the crunchy coating to get soggy. 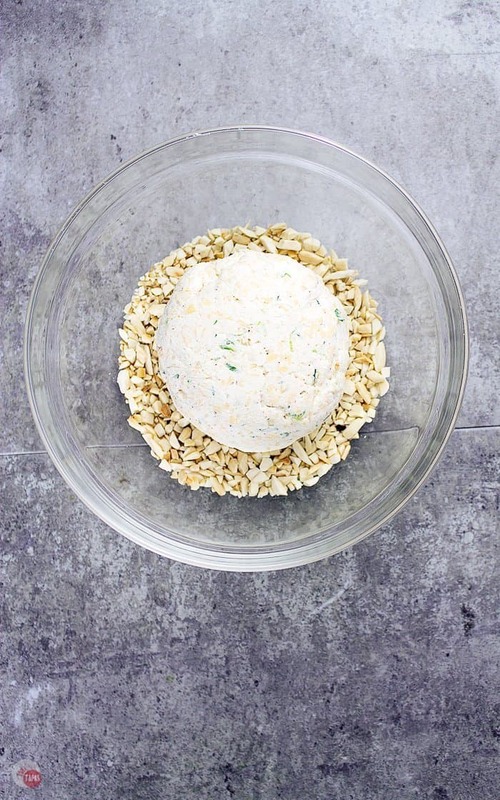 placing the cheese ball on a small piece of parchment paper makes it easy to transfer and situate on your platter. Q: How long with a cheese ball last in the fridge?? A: Without the coatings and just the basic ingredients, a cheese ball will last two weeks, in an air-tight container store in the fridge at less than 40F. Q: Can you freeze a cheese ball? A: If tightly wrapped in plastic wrap, you can freeze the basic cheese ball recipe for up to 1 month. Q: What are your favorite cheese ball flavors? A: I like a spicy jalapeño and bacon the best! Q: Can you make it vegan? A: Feel free to use vegan cheese or cashew cheese. 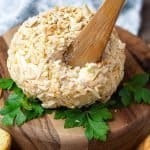 Other great Cheese Ball recipes to try! 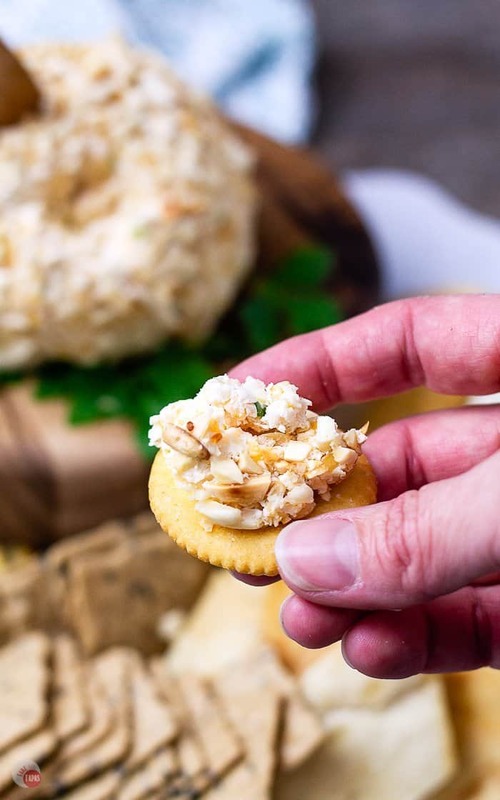 If you love this Easy Cheese Ball Recipe as much as I do, please write a five-star review in the comment section below (or on Pinterest with the “tried it” button – you can now add pictures into reviews, too! ), and be sure to help me share on facebook! In a mixing bowl, combine the cream cheese, shredded cheese, onion, and spices. Place the mixture on some plastic wrap. Bring the sides up and twist to form into a ball. When ready to serve, remove plastic and roll in coating. Place on a serving tray and add crackers!